Fun fact: This Fate figure is the first anime PVC figure I’ve ever bought, way back in 2007. 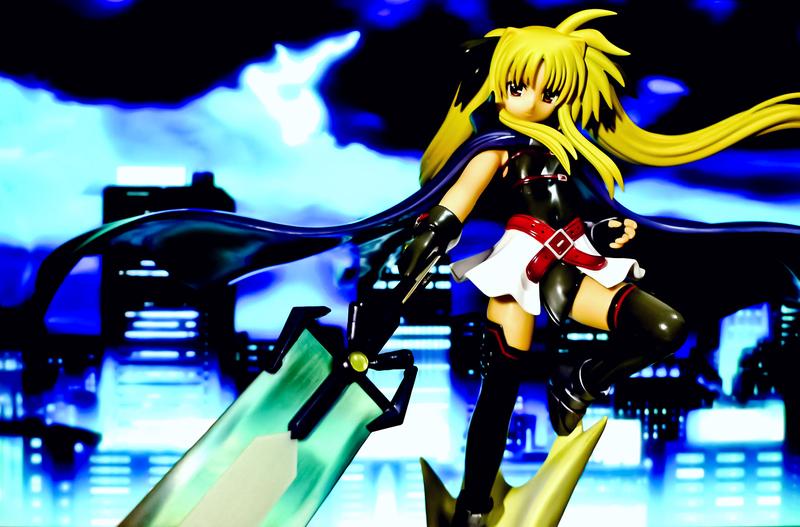 Alter’s 1/7 Hayate Yagami from Nanoha StrikerS revealed! 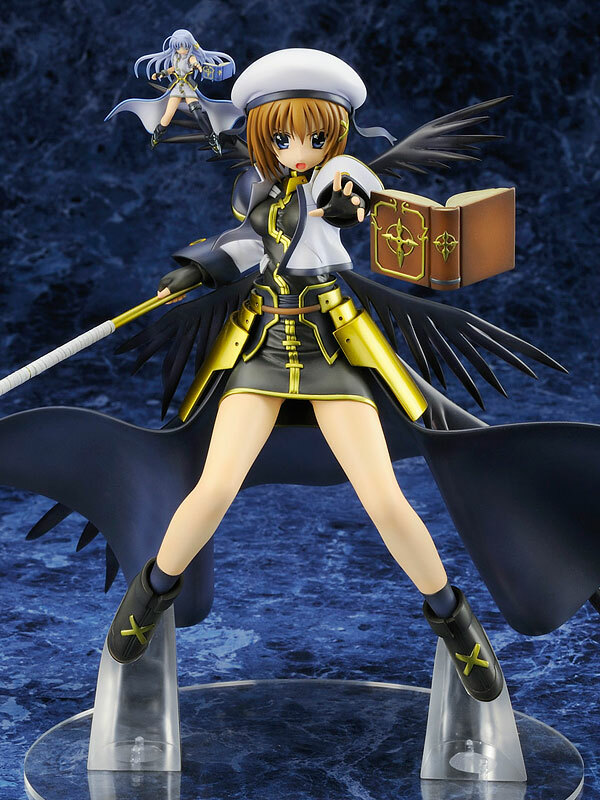 Earlier today, Alter updated their official site with the preorder details of their upcoming Hayate Yagami PVC figure from the anime series Mahou Shoujo Lyrical Nanoha StrikerS! She comes in at 1/7 scale and comes with a lot of option parts, including the floating tome gimmick seen in the non-scale Reinforce Zwei released a few months back, Unison mode parts and an impressive, in-scale Reinforce Zwei! And it’s no surprise that she’ll retail at a whopping 10,290 Yen! Yeowch! 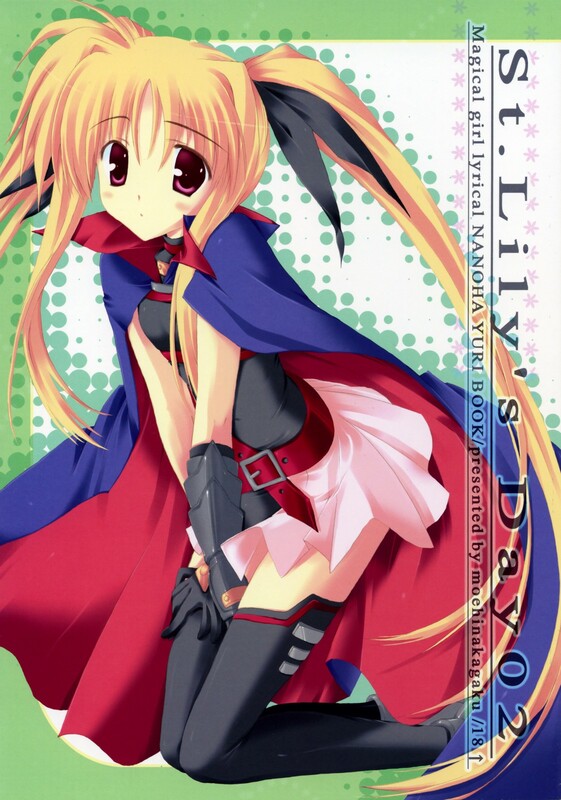 Hayate will hit the shelves on October 2008.